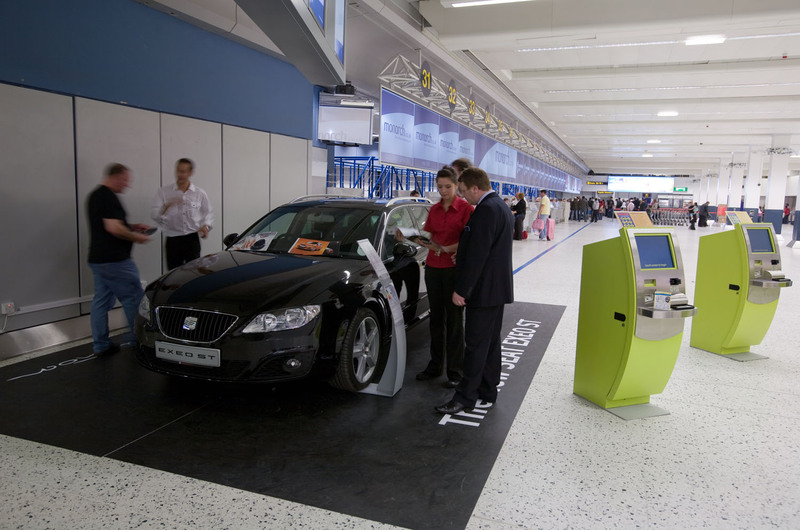 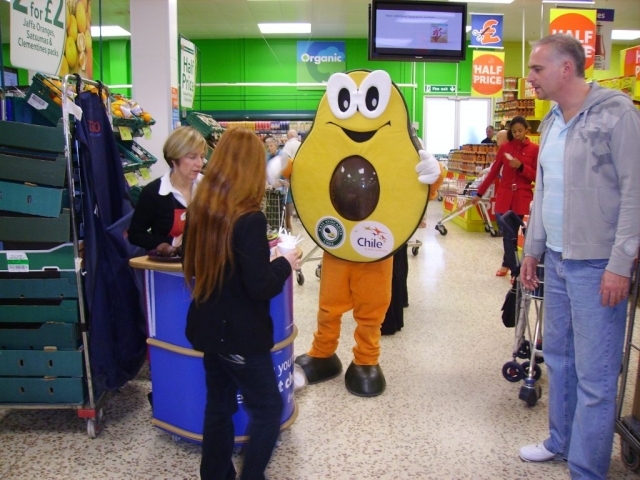 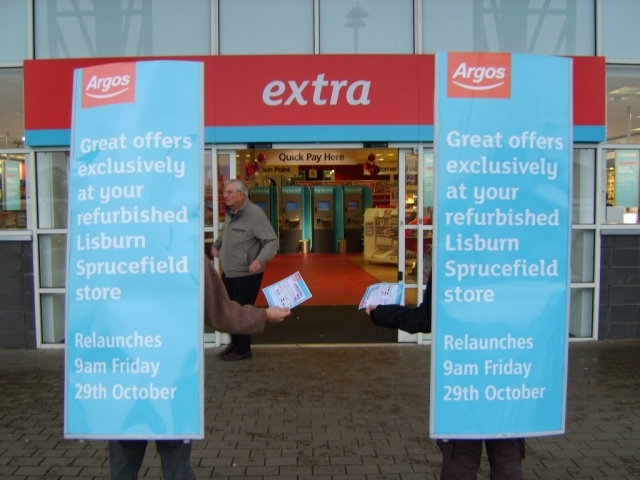 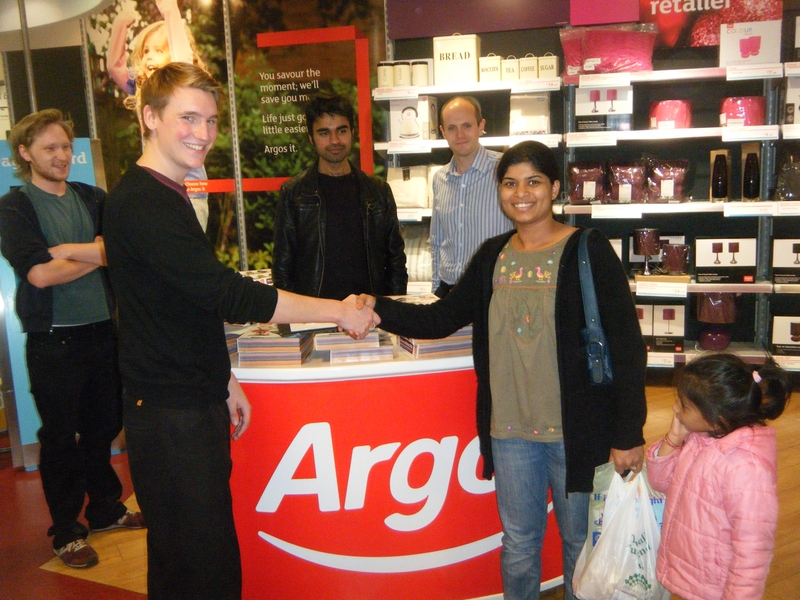 Promotional Staff and Promotion teams for brand activation campaigns UK wide. 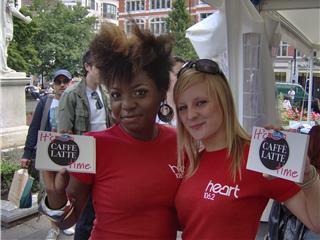 If you are an agency or brand looking for promotional staff for events then call now 0207 607 2568. 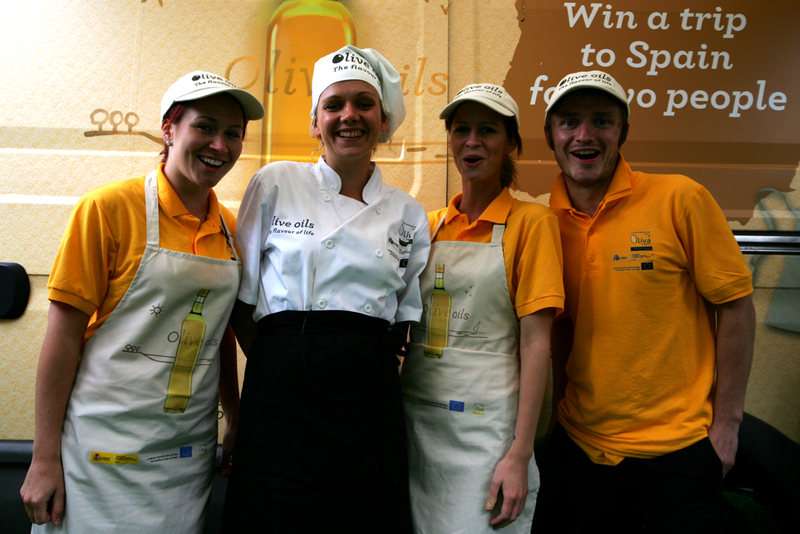 Competitive prices for nationwide promotional staff.